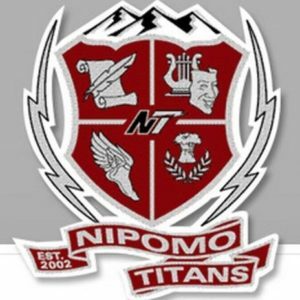 Nipomo High Athletic Director Russ Edwards said, on Nov. 22, the the car “obliterated” the shed and damaged much of the track and field team’s equipment. The damaged equipment includes starting blocks, hurdles, discuses, flags and field markers. The total damage is estimated to be approximately $10,000. The high school’s business office plans to file a claim on the driver’s insurance. But, it is possible the driver is uninsured or that the damage will not be covered. It is still unclear what caused the driver to plow through the stadium fence and crash into the equipment shed. Edwards said he was informed alcohol was not a factor in the accident. Track season does not begin for several months. Edwards said the school is hopeful, not desperate, and is not asking the public to help replace the equipment. Driver was on his/her way to sign up for a driver’s training course!! I’m sure it was just an accident. Right! I have a bridge for sale in the Mohave Desert!